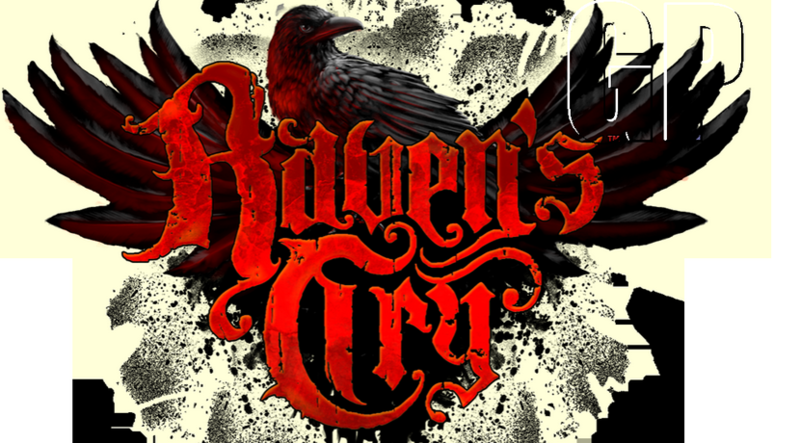 Raven's Cry release date announced! In 2012 players were presented with the first ever gameplay video for “Raven’s Cry”, now two years later players will be glad to hear that a release date has been announced for the third person RPG adventure game! Set to be released on the 14th of October this year, Raven’s Cry puts you in the shoes of a young Scottish lad by the name of Christopher Raven aboard a ship with his parents. Events transpire and young Christopher is left as the sole survivor, so he makes it his mission to seek vengeance on those who wronged him. Set in 17th century Caribbean, players can look forward to the immense beauty on offer. One of the main selling points for this game is the promised 25 hour long storyline, which is something to look forward to especially since this game has mass amounts to do and many places waiting to be explored. Young Christopher is searching for one pirate in particular in the beautiful Caribbean islands, Neville Scranton, whom he blames for the murder of his parents. The gameplay elements revealed thus far indicate that there will be RPG elements and sidequests to keep you occupied, as well as an Assassins creed like notoriety system and a “fear” system allowing you to scare off enemies in certain situations. A "captains log" was released to the press as a fun way to release game details to the public, this can be found below. Up-to-date readings of the currents in these waters indicate that the bottles should arrive at the coordinates of the new website (registration). Is anyone else excited for this game? Personally I think it will be fantastic. The pirate aspect is very appealing as is the Caribbean location. The gameplay elements seem fantastic and the systems in place also seem very interesting, but not as interesting as the main storyline, which I can’t wait to see the conclusion to.